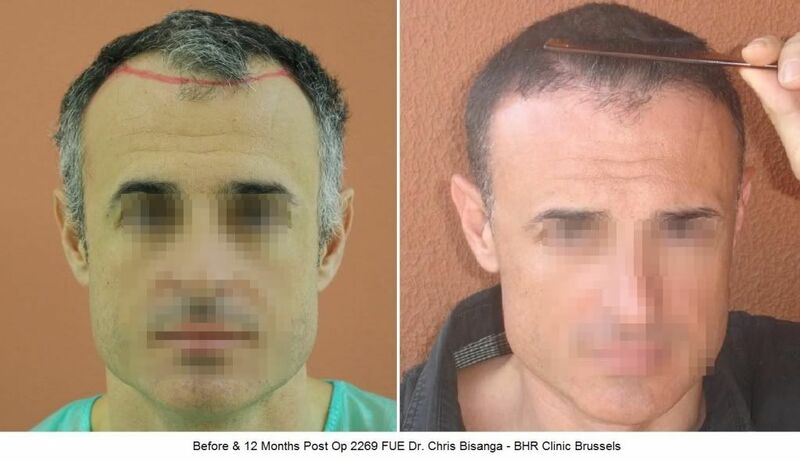 I noticed that Dr. Bisanga does a lot of patients with this exact same hair loss pattern, almost like this is his speciality, it would be nice to see other norwood class patients. » other norwood class patients. 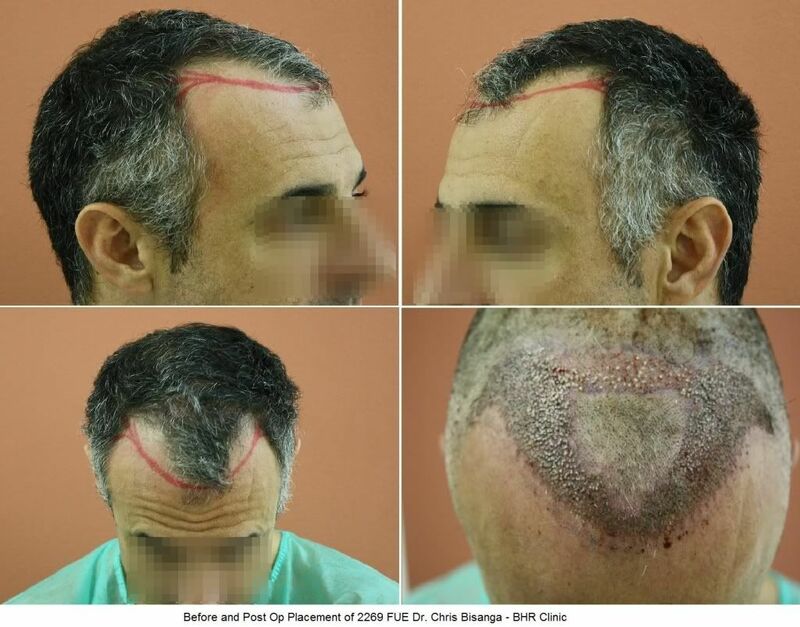 I guess all quality docs have an area of HT they prefer, that is given; Dr. B obviously likes hair line design and from my personal experience commits a lot of time to it, so I assume you are meaning you have seen a lot of smaller cases recently, around the 2-2500 mark. Also, it is obvious that people migrate to what they see, so if they see a lot of hair line work from Dr. Bisanga and it mirrors them it makes sense he will do more. 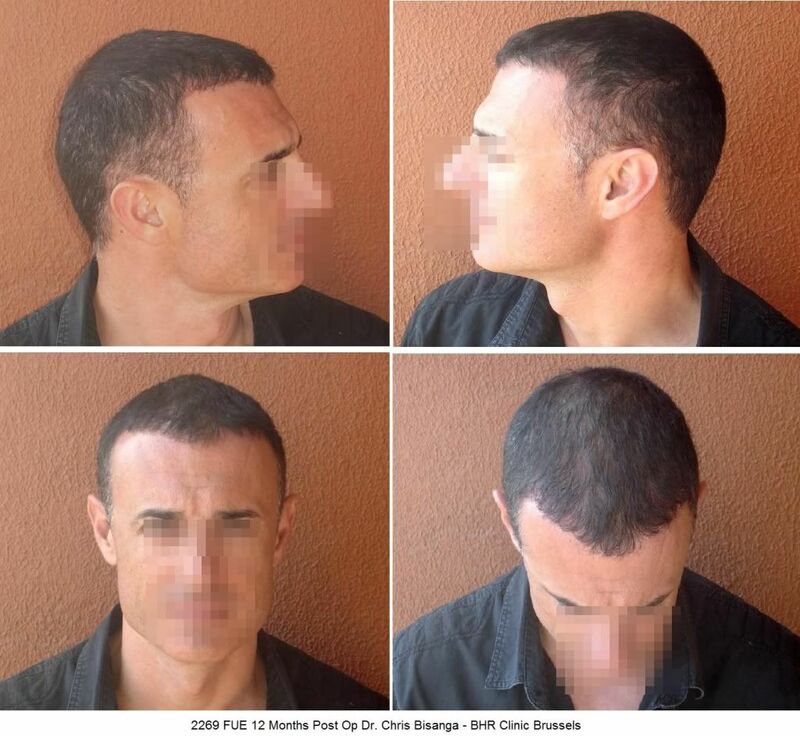 That said, we have posted many different types of loss, from under 2000 grafts to over 4000 grafts required, low NW cases to NW6 cases, various patterns of loss, different hair types that can show the diversity of results achieved, here are a few example from this site alone that have been posted and or updated recently.